Shower me with orchids! 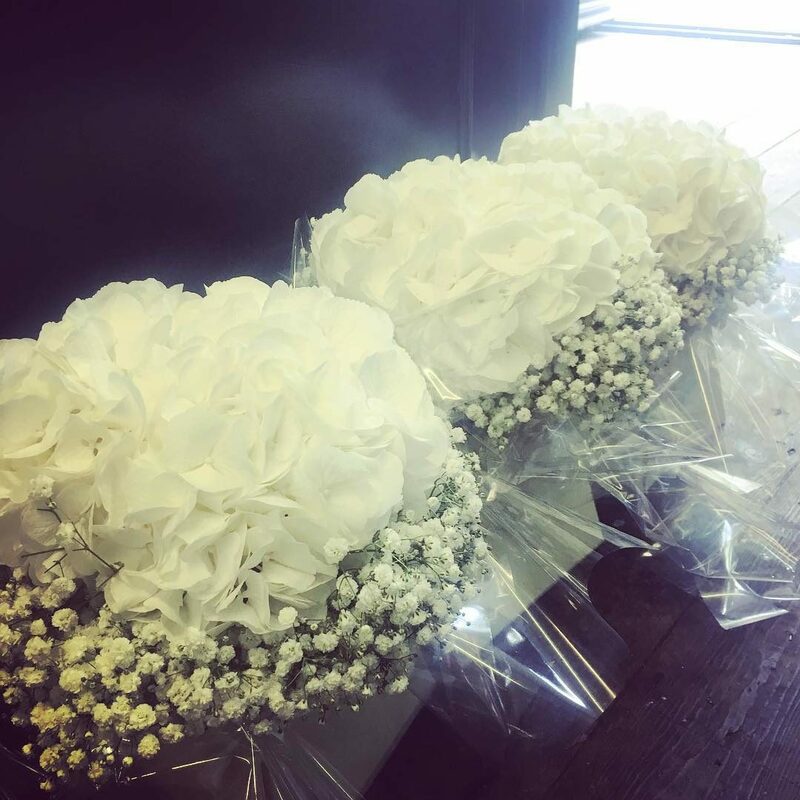 A beautiful trailing bridal bouquet of orchids was made for our bride to be, with hydrangea and gypsophilia bouquets for the bridesmaids. Definately squad goals here at this wedding, and just look at how the navy dresses tie in with the white flowers. Absolutely stunning!